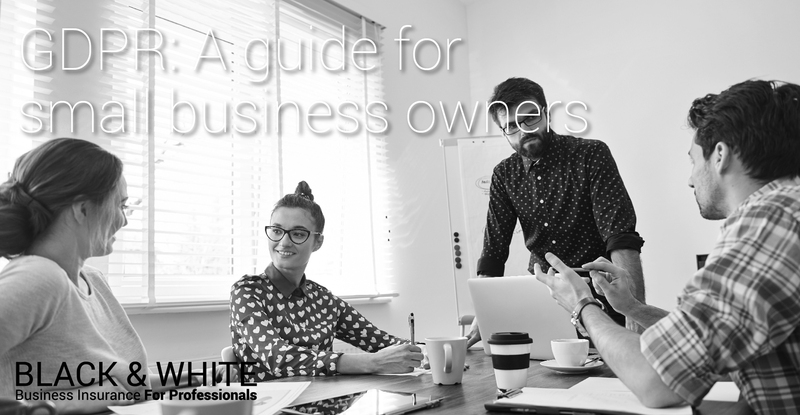 What Are The Legal & Financial Risks Of Not Having Professional Indemnity Insurance? What personality traits would make you a good consultant? 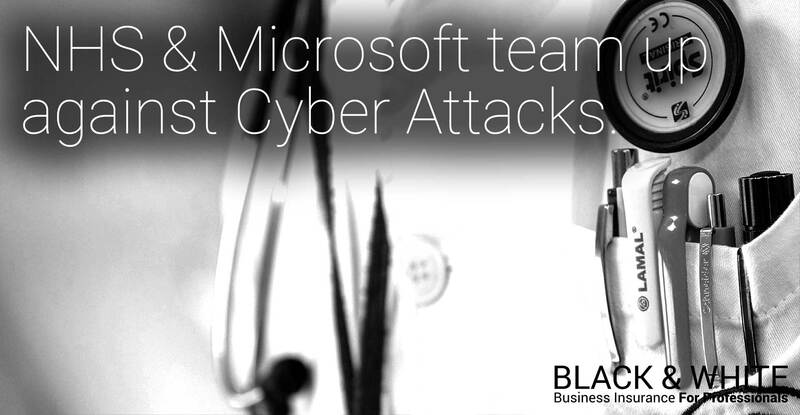 Technology And Communications: What Are The Risks For Your Business? Who are the Best Startups of 2017? 2017 has seen a lot of new comers make massive strides changing their industries for the better. Some of these startups were formed this year, others within the last 3. With online becoming a huge element of our lives now, these businesses have managed to innovate and grow in different ways. These are the startups we think performed the best this year. With the tagline, “It’s time for a new kind of bank.” they’ve been pulling out all the stops this year to get people interested and it’s worked. The company has gone from 100,000 customers in 2016 all the way to 500,000 with their Bank licence restrictions being lifted enabling them to offer their customers current accounts. 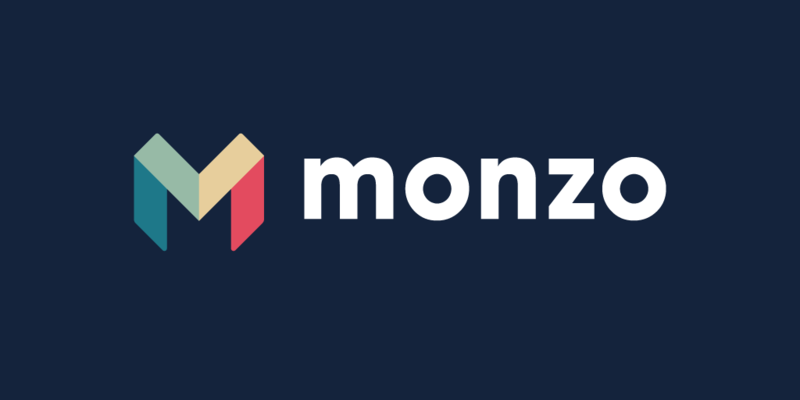 Monzo though officially forming in 2015, have had an amazing year in 2017 due to their second crowdfunding investment round raising £12,066,480 for the bank. With the introduction of new ways to use their bank via the app, along with the bank account introduction and creation of a new contact centre in different regions of the UK. The startup company is looking up and we’re looking forward to seeing where they go. 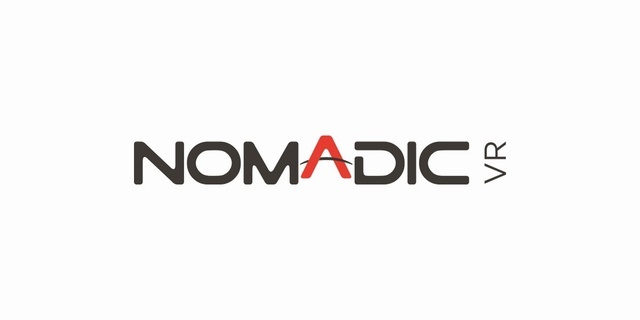 NomadicVR came out of nowhere in March 2017 which was a very smart move due to investors being heavily interested in virtual reality tech in the past year due to the PlaystationVR along with strides from Oculus and HTC Vive. They gained $6 million from multiple investors that helped them create this product that they’re aiming to be a big part of entertainment’s future. The product is a VR headset connected to a PC backpack allowing portability which allows gamers to roam around rooms instead of being left in one spot. Like most VR systems. They believe in making energy simpler, cheaper and greener. They have one tariff for gas and electric making it easy to switch and they state they are the lowest offered by any 100% renewable electricity company in the UK. With over 70,000 customers, the company believes it is shaking up the energy industry by making an easy way to switch along with making a fair and balanced cost for renewable energy. The duo of Amit Gudka and Hayden Wood used to work in the energy industry and were appaled by the poor business practise, high prices and customer service. 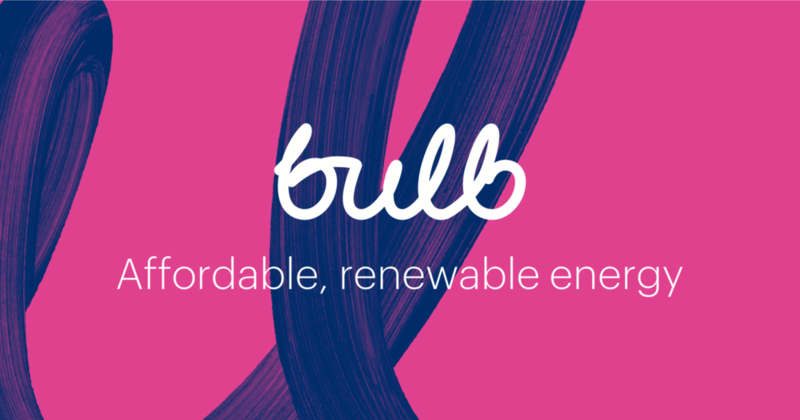 They hope Bulb will give customers a reason to trust their energy supplier and make the switch to green energy, making the energy industry eco-friendly. When tackling facial hair, there can be lots of choices and over-priced ones too. Cornerstone have cornered a section of the market that allows you to purchase a regular, flexible subscription over the internet allowing you to stay stocked on razors. They want to make a cost friendly and high quality company, that sells directly to the customer allowing for a significantly less expensive shave. Even with expensive prices, they knew they needed a good product for people to stay with them. They put all their efforts sourcing quality manufacturers for their products. 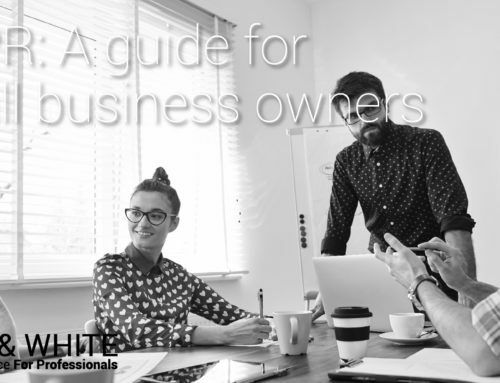 Starting with £5,000 in startup loans followed by a £160,000 investment from angel investors in 2013, they’ve managed to make a credible business plan that keeps working. They are UK focused currently but they hope to scale the company into Europe and the US but they see huge potential in the global community. Not only does this company have a great name, but they have a great concept that involves pizza. They’re looking at building autonomous, six wheeled delivery robots that can deal with your takeaway. They’ve already began tests by teaming up in 16 countries with companies like Just Eat and Domino’s. They’ve even focused on making them only travel at pedestrian speed and weigh no more than 50 pounds. Last month they managed to get 100,000km of driving out of their robots, hitting other targets since their launch in 2014 such as testing in 100 cities, opening international offices, partnering with Mercedes Benz. 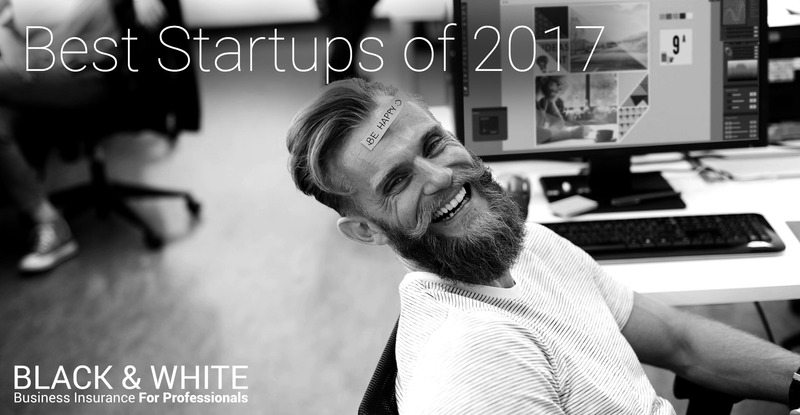 In January this year, they even secured a further investment of over £13.4 million in funding which definitely put them in a very good place placing them on this list. We’ve all been there, looking on a news website and the article is hidden behind a paywall that involves a long or expensive subscription. Blendle takes this issue away by offering the ability to pay for single articles, typically around €0.35 each. Thsi startup has also enabled a premium model which allows for 20 articles a day for €9.99 a month. Nikkei who is the owner of the Financial Times and INKEF Capital are investors in the company. Current news outlets include “TIME”, “The Wall Street Journal”, “gameinformer” and “The Huffington Post”. 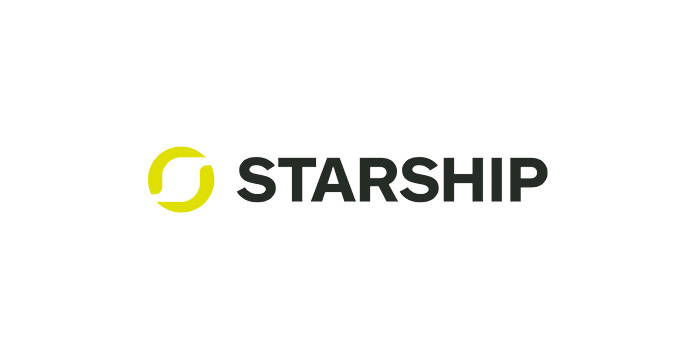 They currently have over 550,000 users of the service and the startup company launched in 2014, and later expanded to America and internationally in 2016. 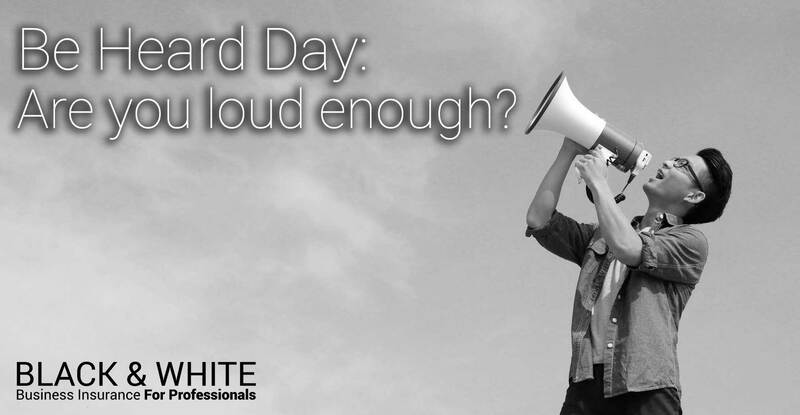 Be Heard Day: Is your business loud enough? 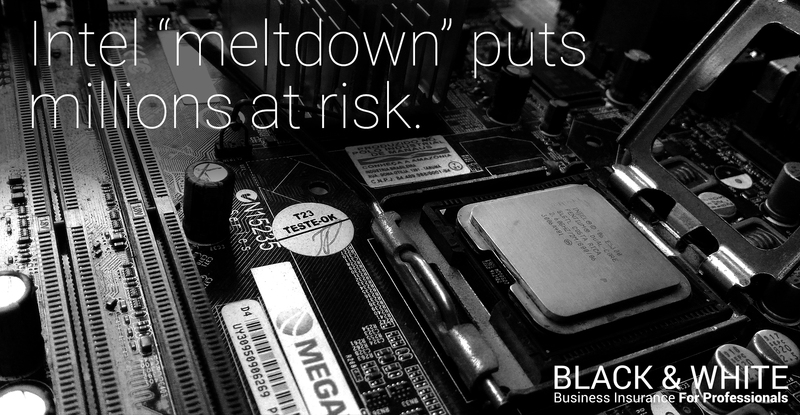 Intel face “meltdown” due to large security flaw. 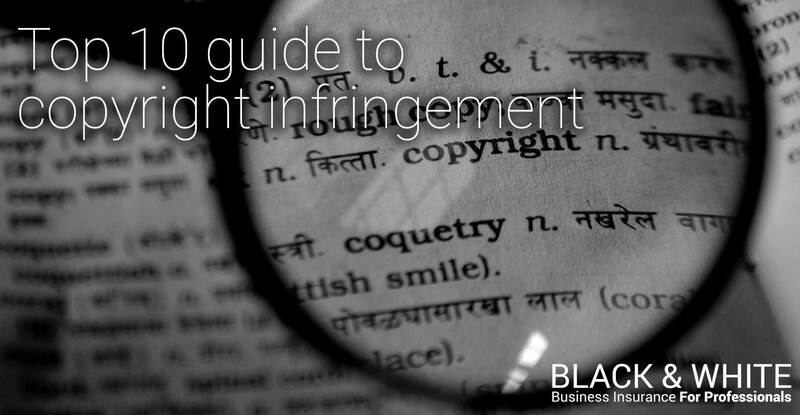 Black and White, constructaquote.com and Xbroker are trading names of Moorhouse Group Limited, Registered in England and Wales, Company number: 3825233, Data Protection Number: Z481498X, Registered address: Barclay House, 2-3 Sir Alfred Owen Way, Caerphilly, CF83 3HU. © Copyright | Moorhouse Group Ltd. All Rights Reserved.